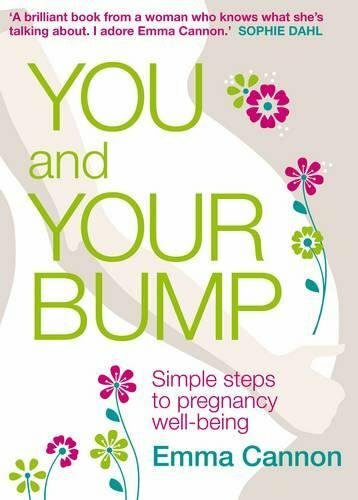 You may have just started trying for a baby, or perhaps you know that you want to start soon. Or maybe you have been trying for a while now. Whatever stage you are at, sometimes it is good to take a breath and stop and re-evaluate things. Sometimes, even if you have been trying for a while, it is good to go back to basics and engage in a different way. 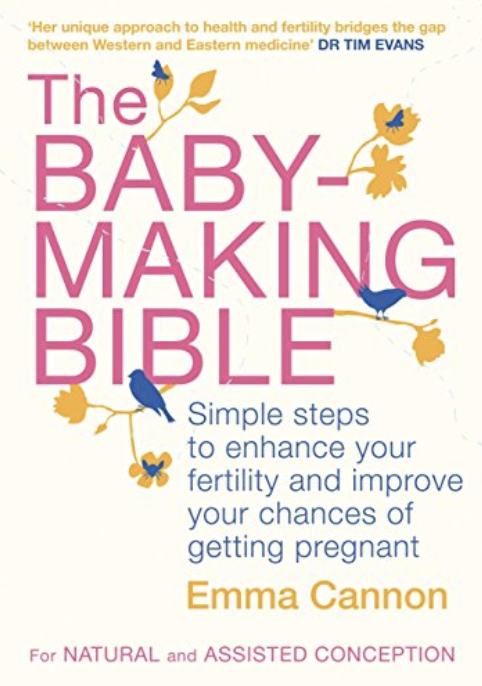 90 days Fertile is an online programme, guiding you on how to think, feel and be fertile. It takes away BARREN thinking, which comes from a place of lacking and self-blame, and instead promotes FERTILE thinking. 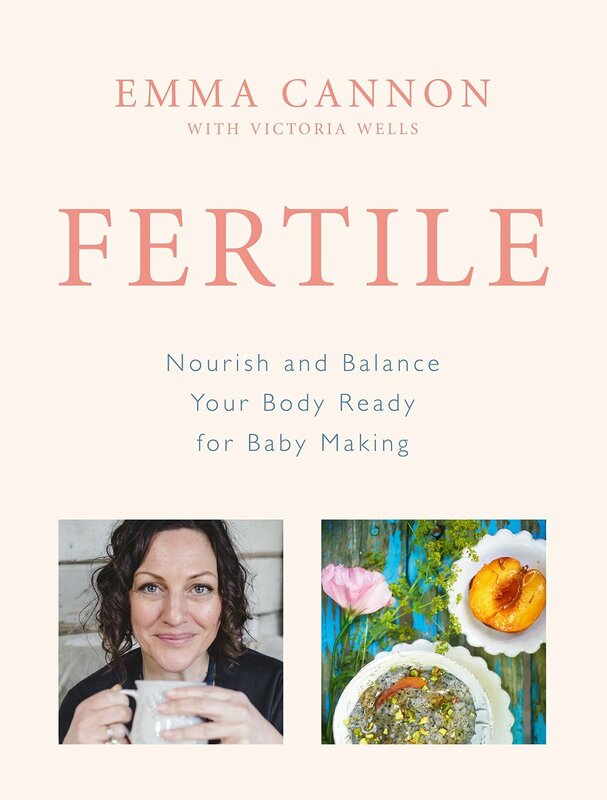 Through videos, meal plans, fertile tips, guided meditations, recipes and much more, it explores THE 5 PILLARS OF FERTILE – Flexibility, Creativity, Nourishment, Transformation and Belief – and how you can bring them into your life, everyday. The 90 Days Fertile programme is delivered to your email inbox each day for 90 days. Each email will be full of inspirational content to get you thinking and living fertile. Content will be a mix of written word, audio and video recorded by Emma, describing and helping you through each phase, as well as pdfs of toolkits for you work from, meditations and recipes. 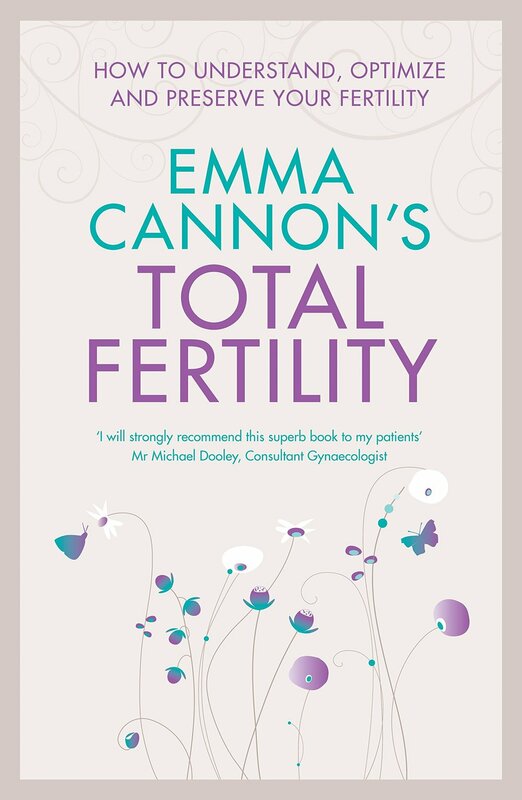 Also featuring contributions from Consultant Gynaecologist, Mr Adrian Lower. For those who want to upgrade and have 1-2-1 sessions with Emma over the period of the programme, consider adding Fertile Method which is a series of 3 Skype sessions with Emma, to your purchase.